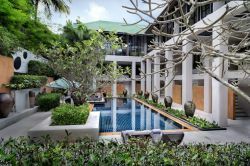 The Manathai Surin boutique resort faces the Andaman Sea and is only a 20-minute drive from the international airport, Patong Beach, and several nearby golf courses. 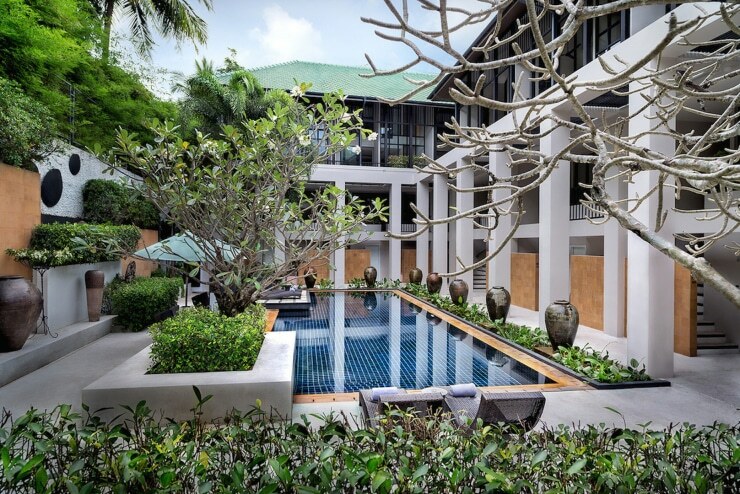 The exquisitely furnished rooms, modern with an Asian flavor, come with a full range of amenities. 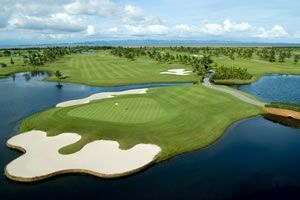 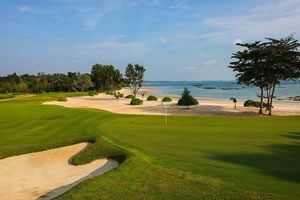 Manathai looks out over the white sands of Surin Beach and is an excellent choice for couples and golfers in Phuket.